Home In the Media Ashirvachan by H.H. Srimad Samyamindra Thirtha Swamiji at Sudha Seva Sammelan. Image from post regarding Ashirvachan by H.H. 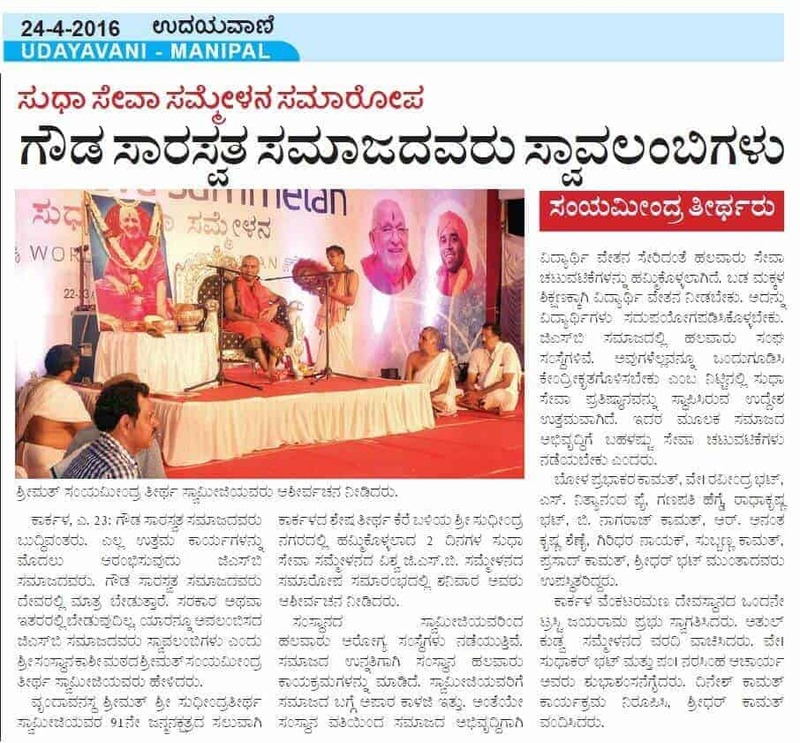 Srimad Samyamindra Thirtha Swamiji at Sudha Seva Sammelan.